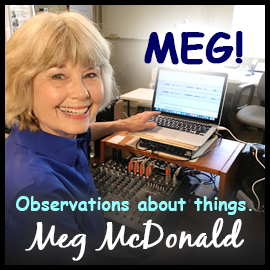 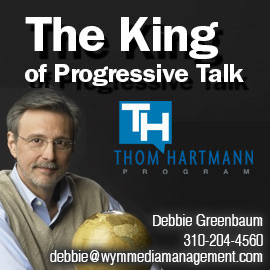 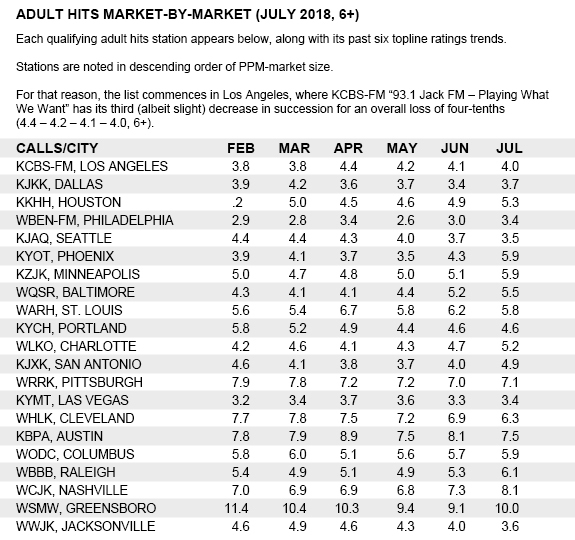 LOS ANGELES — Our four-part series of July 2018 ratings overviews continues with an in-depth examination of adult hits. 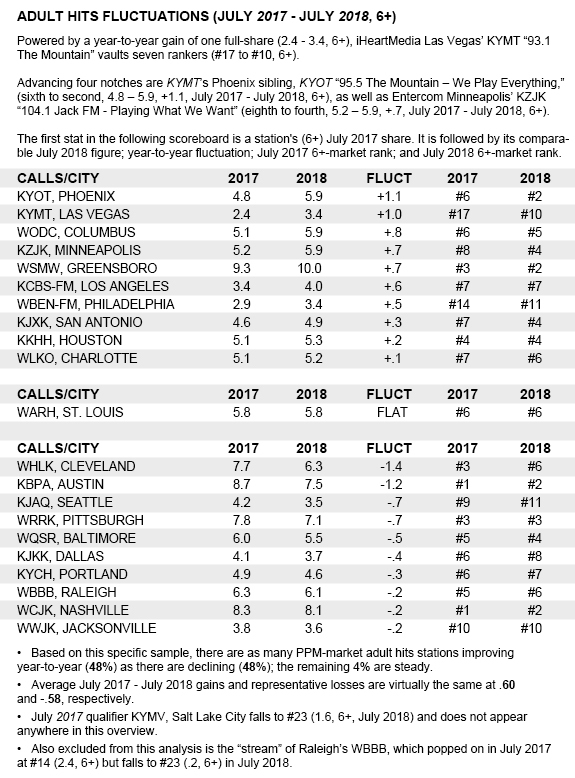 Previously posted were similar July 2018 ratings summaries for all-news operations (Monday, 8/20) and MLB flagships (yesterday, 8/21). 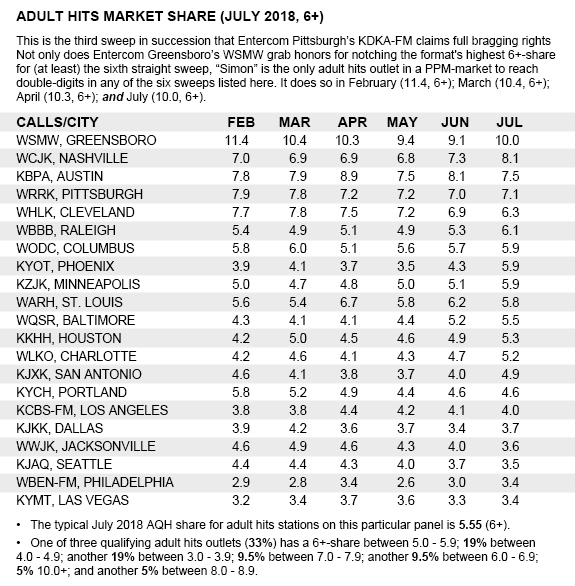 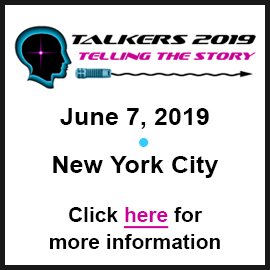 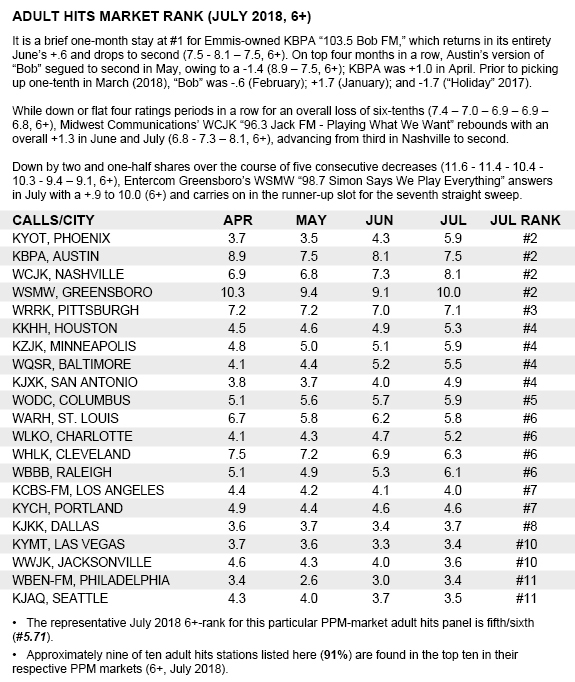 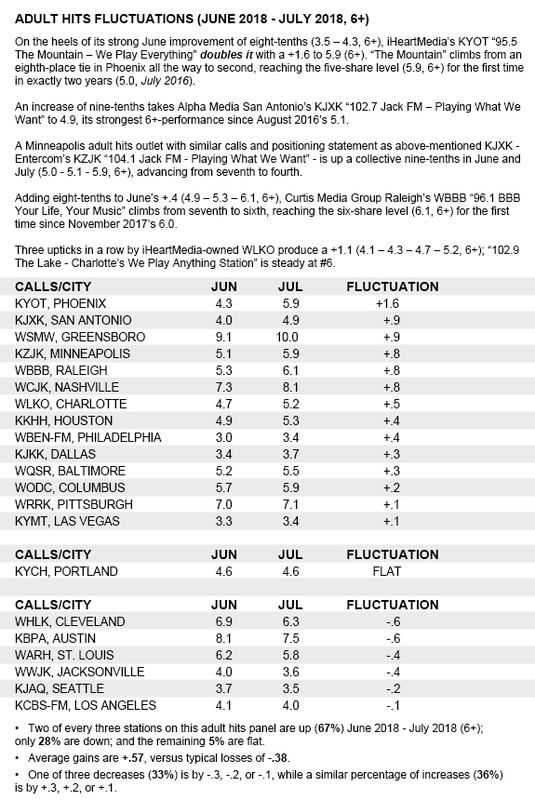 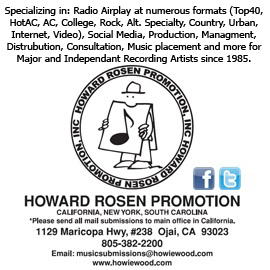 This analysis of adult hits stations is comprised of PPM-market facilities that rank in the top 20 (6+) in the July 2018 sweep, a ratings period that covered June 21 through July 18. 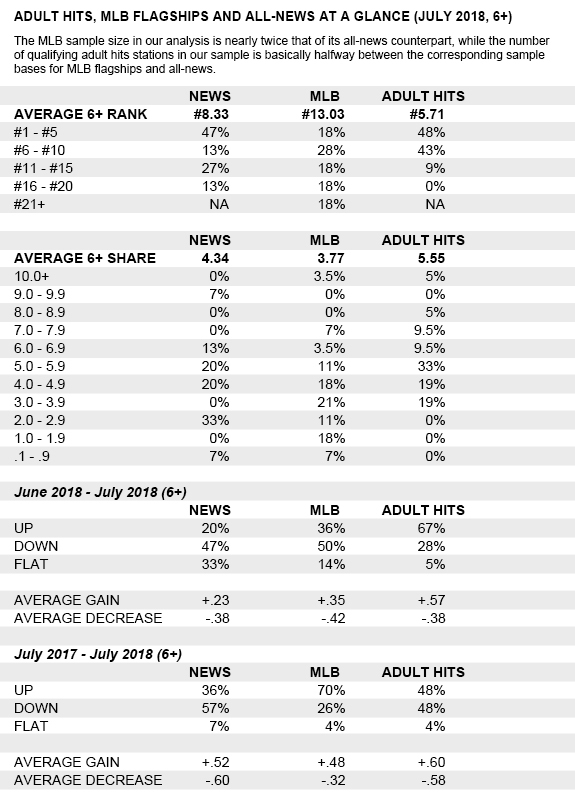 Bottom-line: When indexed against all-news and MLB flagships, the roughly two-dozen qualifying PPM-market adult hits properties in our sample claim the strongest 6+-share (5.55) and best average 6+-rank (#5.71), easily outdistancing all-news (4.34/#8.33) and MLB flagships (3.77/#13.03).